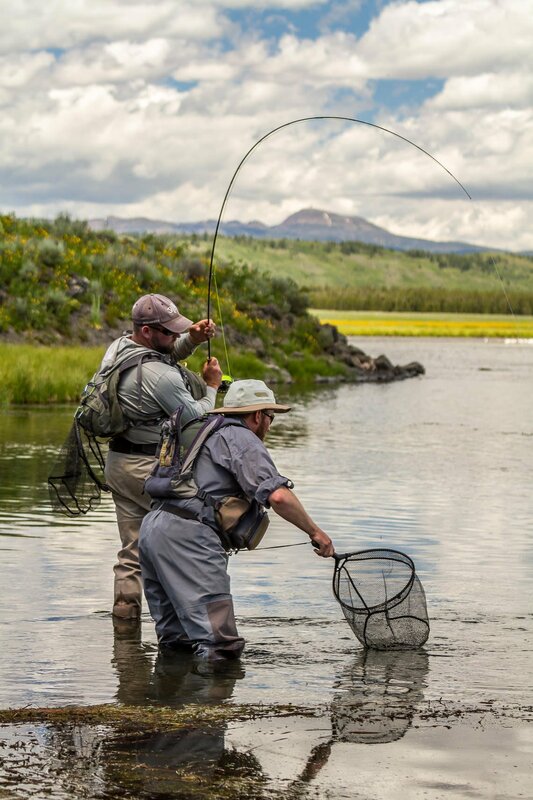 A fly angler on the Henry’s Fork River slowly brings a fish to a waiting net man. It’s amazing how much something like a river can become a part of your life. I’ve been visiting this river at least once a year for the past 18 years and each time this river holds something special.